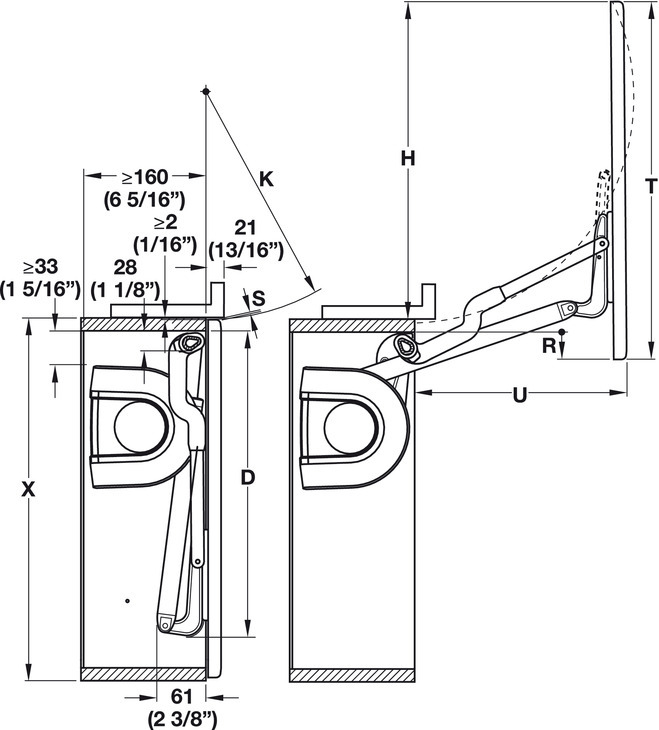 These fittings are operated using a push-button sender at a frequency of 915 MHz. 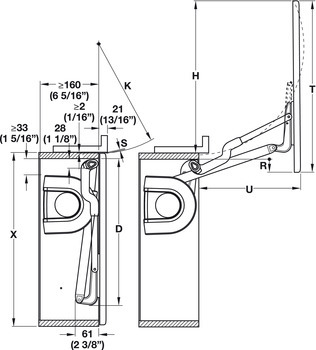 Cross bar and battery for push-button sender must be ordered separately. 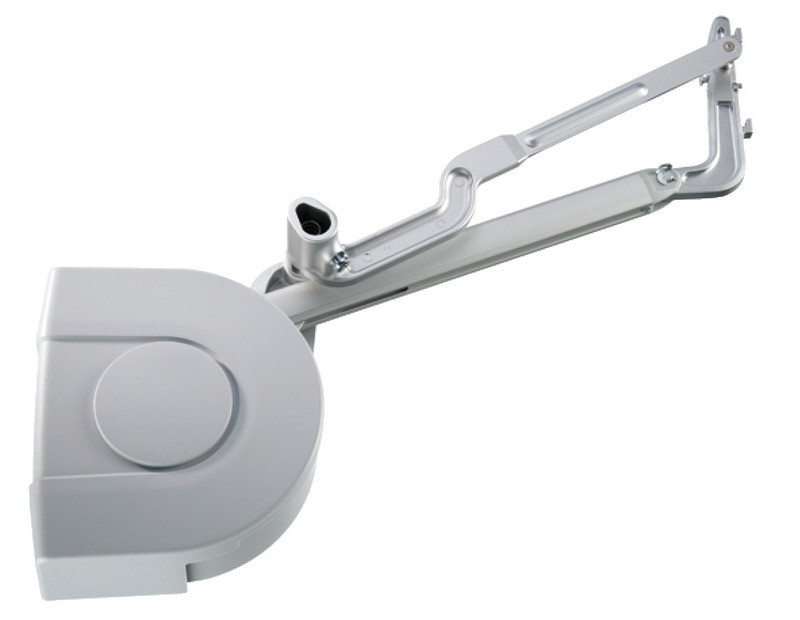 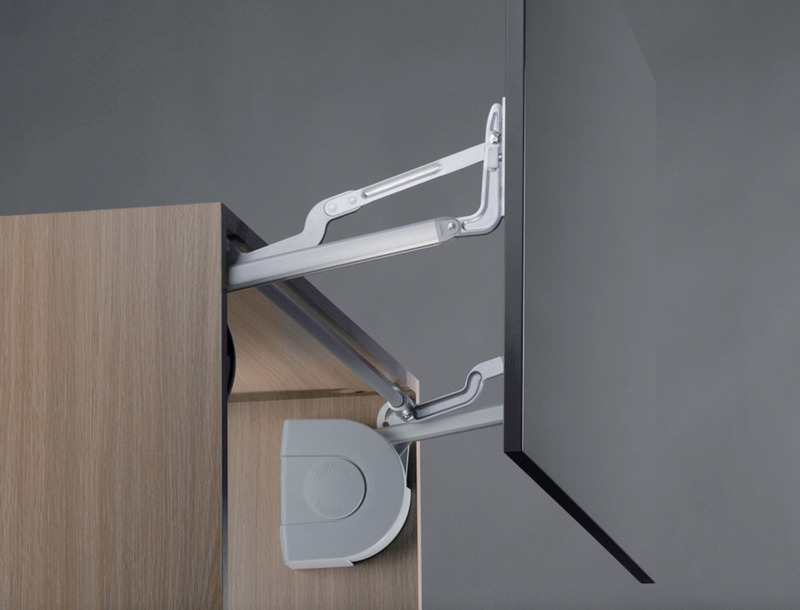 Mounting brackets for narrow aluminium frames available as accessories.